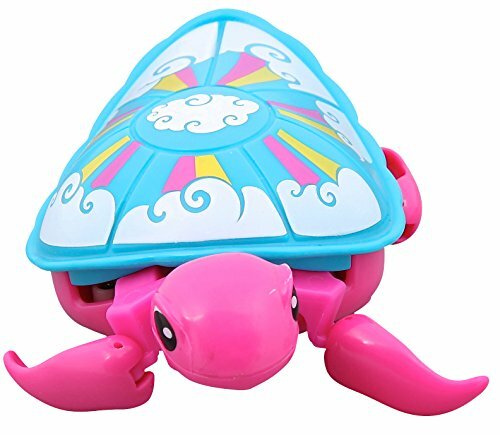 Sunshine the Rainbow Turtle loves to brighten up everyones day. Her smile and colorful shell makes even the darkest clouds go away! 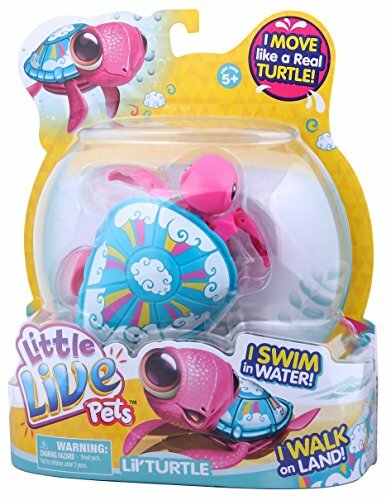 She uses her flippers to walk on land but as soon as she hits the water she paddles about like a real ocean loving sea turtle! 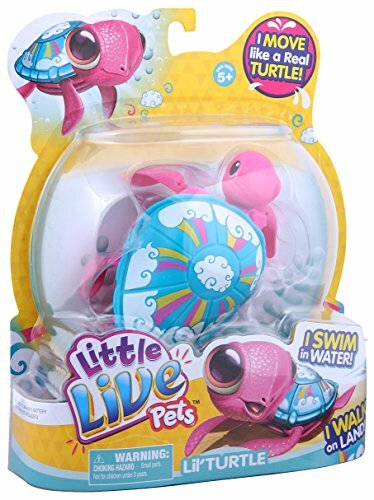 She is one Little Live Pet who loves to get wet!Sunshine the Rainbow Turtle loves to brighten up everyone’s day. 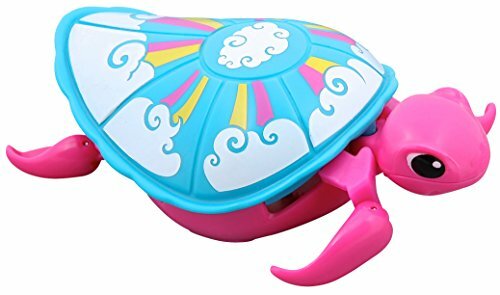 Her smile and colorful shell makes even the darkest clouds go away! 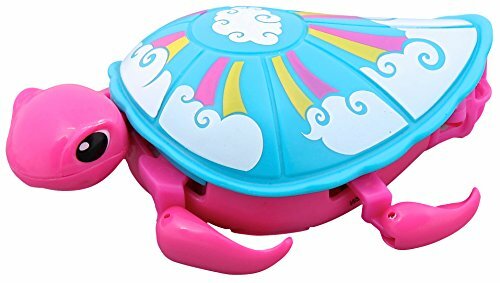 She uses her flippers to walk on land but as soon as she hits the water she paddles about like a real ocean loving sea turtle! 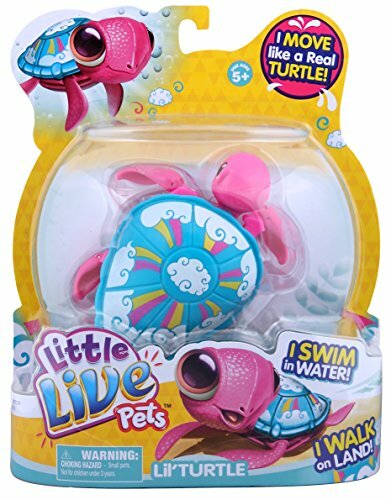 She is one Little Live Pet who loves to get wet!